Welcome to Brooklyn, Matt Damon! 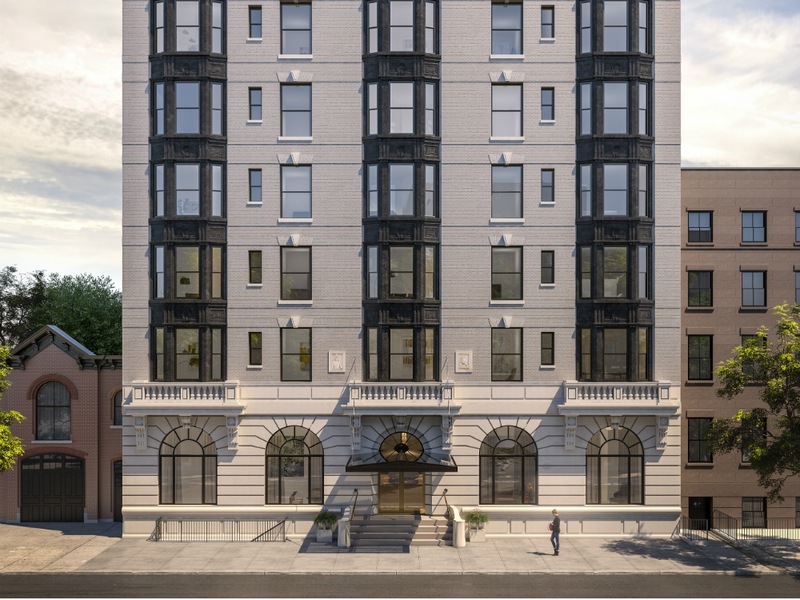 The Standish, a 12-story apartment house with 31 condos, was built in 1903 and designed by Brooklyn architect Frank S. Lowe. 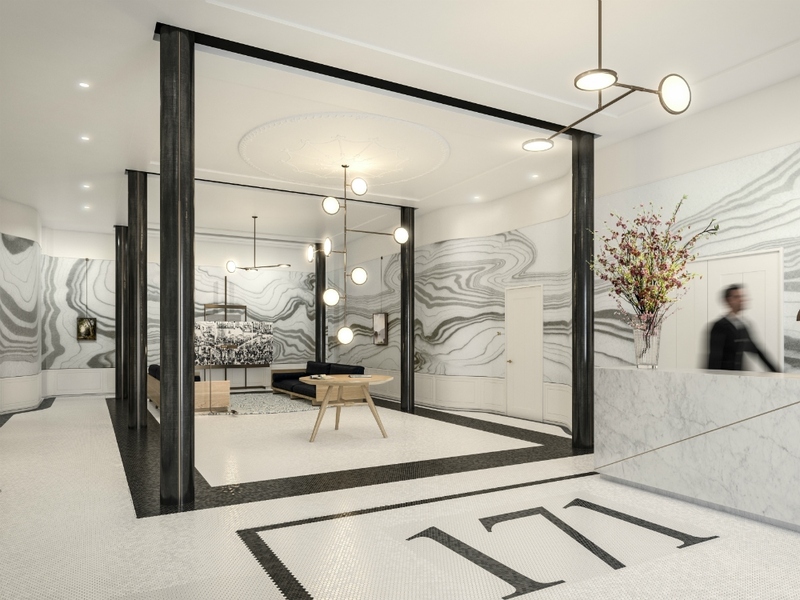 The leading man nabbed a whopping $16.75 million penthouse apartment at The Standish in Brooklyn Heights, setting the record for the most expensive property purchase in the borough. Rumors that Damon had been in negotiations to ink a deal with the property started back in September of 2018, and took months to negotiate before the actor and his family moved in earlier this month. The penthouse stretches three floors including the roof and is estimated to be over 6,200 square feet. He joins fellow celebs Mary Louise Parker, Lena Dunham, and Paul Giamatti, who already call the building home, as one of its residents.